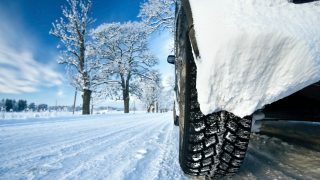 Over the winter, your car’s exterior was assaulted by, well, salt, while the interior was bombarded with slush and ice. 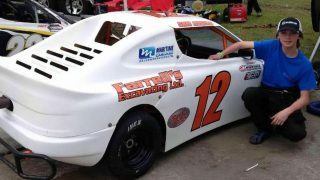 He might only be fourteen years old, but Sam Rogers is tearing up racetracks from Nova Scotia to Florida in his #12 Bandolero car. 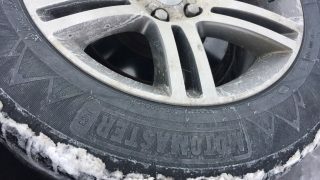 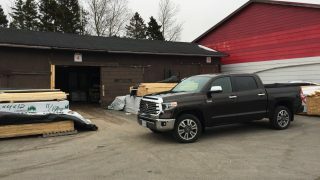 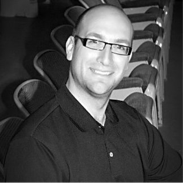 The feedback from Canadians and discoveries during other testing led Canadian Tire to deploy what it calls ‘SnowGroove II’ technology on the Winter Edge tire. 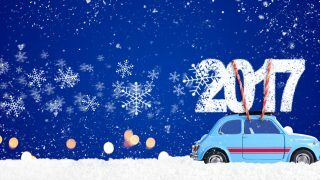 We’ve put together a killer list of presents any car lover would be glad to find under the tree. 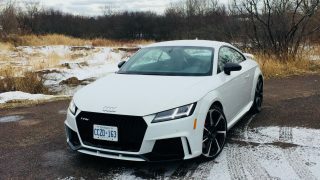 Here are nine great winter tires designed to get you through the harshest Canadian winter driving conditions, presented in alphabetical order. 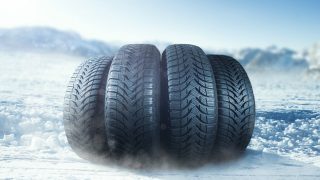 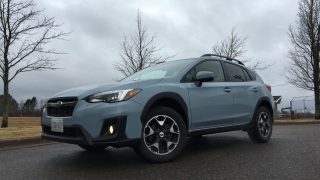 Winter Tires & All-Wheel Drive … Need ‘Em Both?